You’d be right if you called this bike ugly—and museum founder Robb Talbott wouldn’t challenge you on that opinion. But it’s ugly in a beautiful kind of way, don’t you think? This 1978 Chang Jiang CJ750 Yangtze is a Chinese copy of a Russian copy of a German BMW R71 built in 1938. You might say it lost a lot in the translation! fitting that it’s the only bike in the whole museum that doesn’t run. 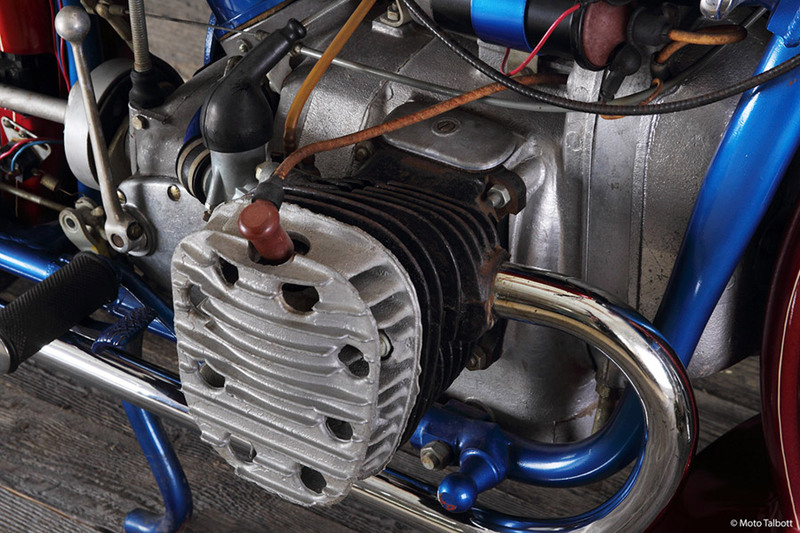 It’s totally seized!” It’s powered by a 746 cc, air-cooled, four-stroke, opposed flat-twin.